Permission to take Photo/Video Footage during the lesson for promotional purposes. Why take a sugar flowers class? Making sugar flowers is fun and creative. 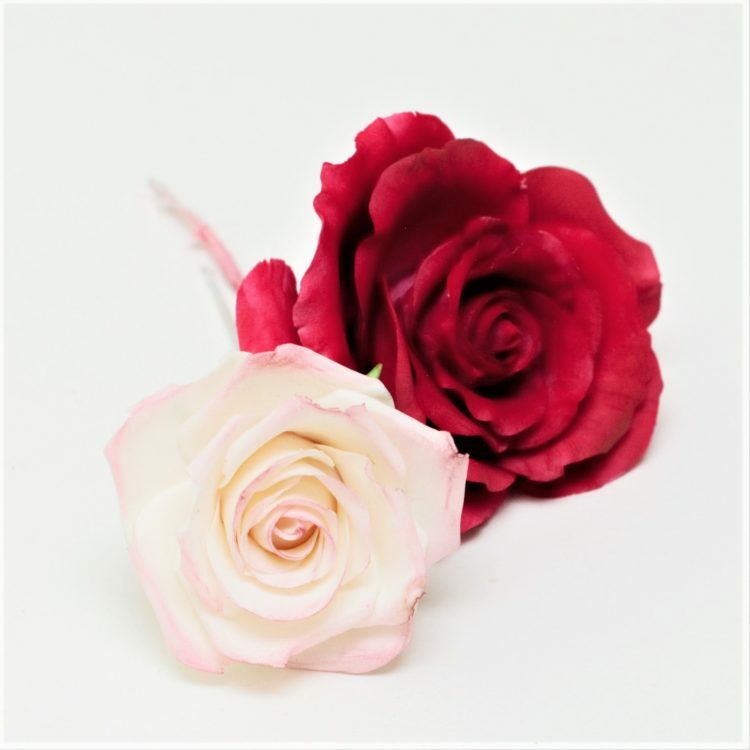 You may be looking at making sugar flowers as part of your cake decorating business or perhaps you are looking for a craft that is relaxing and makes you happy. Learning to make sugar flowers is a very rewarding hobby since you can create something breathtakingly beautiful with a ball of sugar dough. Students will learn how to create the most loved sugar flowers. Flowers include Roses, leaves and filler flowers. Suitable for students age 12 and up. Tools and equipment are provided.